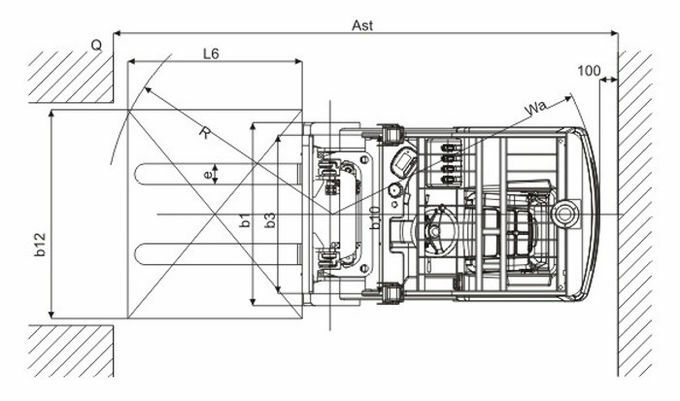 Using the rear wheel drive design of the company's independent research and development, the technology is mature, the quality is stable, the turning radius is small, and it has good performance. 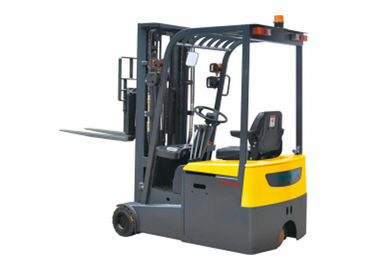 The whole electric forklift truck wheel has rubber wheel, which has good shock resistance and small noise. 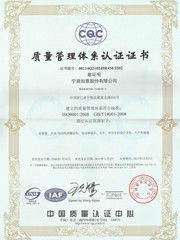 It is suitable for indoor, outdoor and other different ground use. All the panels are made of iron plate, and the durability is good. The lifting height is 2.5M-5.6M, and all free lifting is selected. In addition, different genera, including pitch fork, etc. can be added. 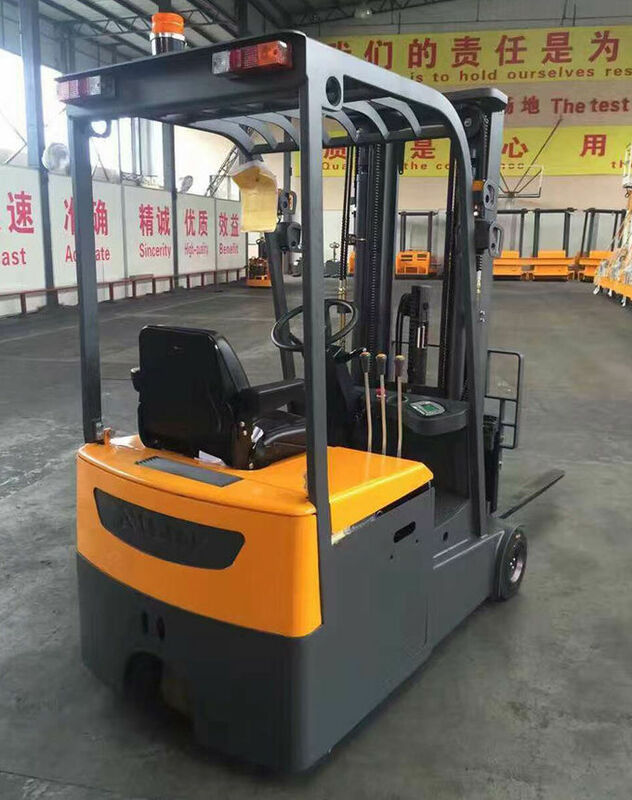 The electric forklift truck adopts a combined lighting system, which has the quality of the high grade model and the compact and compact appearance. The battery is pulled side by side and the battery is easy to replace. The selection function has cold storage vehicle, all communication. The electric brake is used as a parking brake, and the operation is convenient and safe. 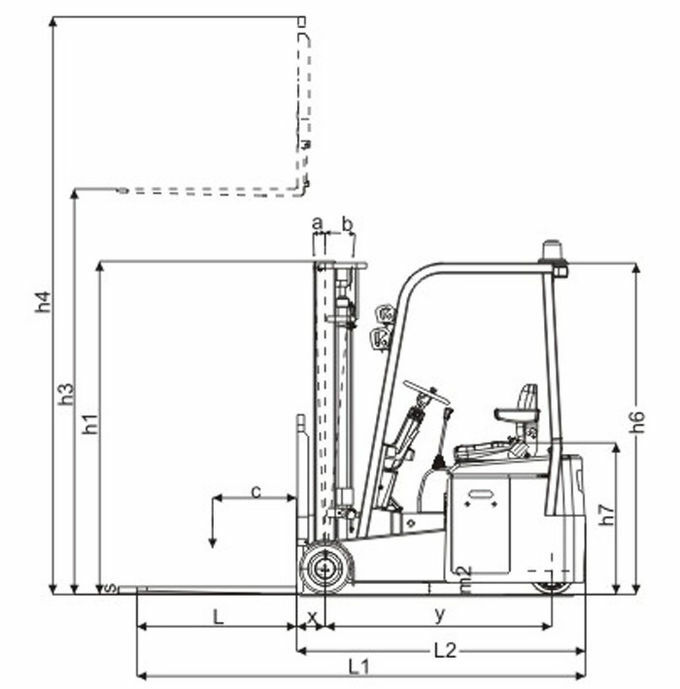 The electric forklift truck uses hydraulic power steering, turns light and has a steering priority. Rubber wheel, good shock resistance, Side-way battery, is easy to change.